Traditionally, when considering a Safari as a form of vacation, one may think of the African Savannah, teeming with wildlife. Unfortunately, until recently, due to poaching and government regulation, in many places this was no longer the experience visitors discovered. The population of native game had dwindled and many species were decimated to extinction. Led by the 1991 Game Theft Act which permitted private ownership of game significant investments were made by land owners, game numbers have increased from less than 100,000 to approximately 24,000,000 today. For more than 15 years, the industry has grown by more than 20% per year and today is a highly profitable sector that has restored South Africa to the diverse ecosystem that it once was. In recent years, breeding practices have become highly technical due to endless demand for restocking game farms as well as the need to grow high quality trophies. This has resulted in values sky rocketing to unthinkable heights. 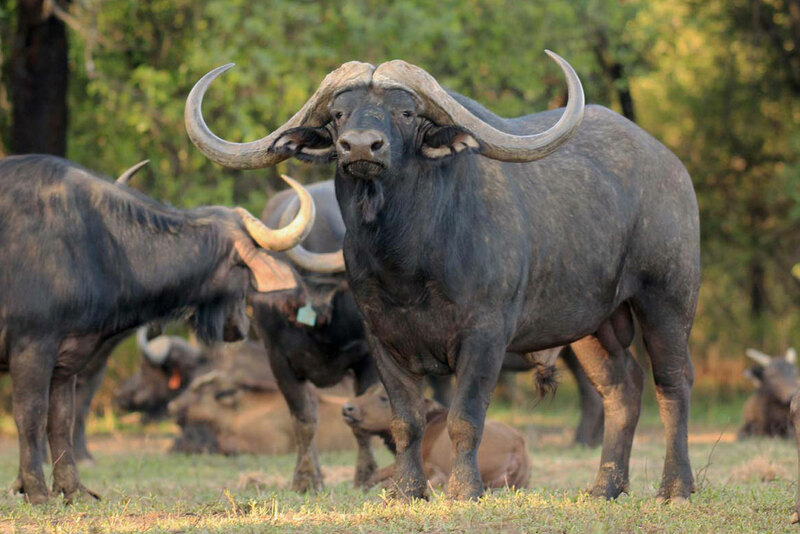 In February 2016, a single Cape buffalo has been valued at $11,000,000 when Peter Bellingham purchased a 25% stake in the bull for $2,800,000. In September of 2016, another transaction set a new record when Inala, another Cape Buffalo bull, was sold at auction for $12,500,000. These type of transactions, although recent records, have become the norm for the wildlife industry in South Africa. With enormous capital investments being poured into the business by wealthy businessmen, it appears that no limit that can be reached with respect to the demand for high quality breeding stock, says Brian Gilroy, WildLife Partner’s Founder and Director of Ranch Operations. Currently there are more than 5500 ranches in Texas with exotic wildlife. This represents staggering growth since the industries humble beginnings. Ranches that own exotics are primarily made up of wealthy landowners that love wildlife, and are firm believers in conservation. We categorize these ranches into 3 groups. These are generally wealthy professional people that have purchased a recreational property for personal use. The owners of these properties are generally lovers of the outdoors and wildlife. 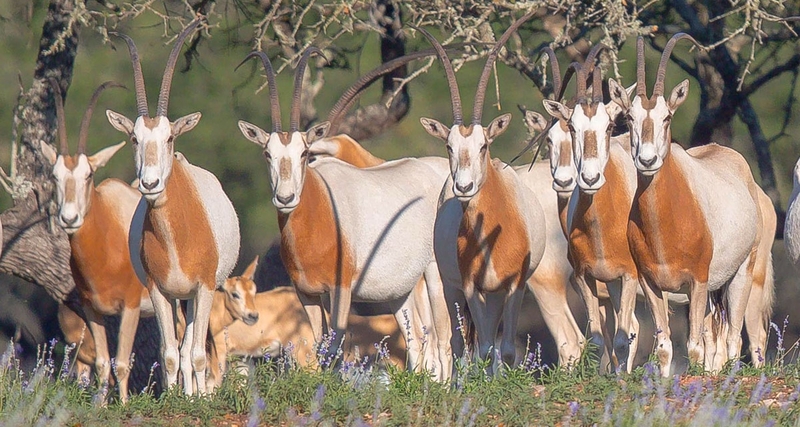 For the last 50 years, numerous landowners in Texas have purchased exotic wildlife for the purpose of personal enjoyment, conservation, and private hunting opportunities. These ranches are not being operated for commercial purposes. These ranches are typically not breeding operations. They are open to anyone that would like to come and harvest an animal. These facilities purchase stock based upon hunting demand. They are consumers of wildlife, not a producer. While we do not participate in this aspect of the industry, commercial hunting adds value and demand to the breeding industry as a whole. As has been seen in South Africa, Texas has seen witnessed growth and astronomical values for white tail deer, a game animal native to Texas. Due to scientific breeding and genetic engineering, over the last 20 years, there have been 1300 deer breeders enter the industry. Driven by high demand for large trophies, wealthy investors have cashed in and the values of these animals had ballooned. Quite frequently deer were sold for $500,000 to $1,000,000. However, as the result of recent regulation on the whitetail deer industry, more and more money is being poured into the exotic wildlife business. As deer breeders take their profits and deploy them into various other species to avoid the burdensome regulation associated with whitetail deer, we are seeing a dramatic and sharp increase in the values of these exotic species. In May of 2016, a Fallow deer which usually sells for $3,500, sold for $100,000 to an investor seeking high quality breed stock. This influx of cash and the high demand for these animals appears to be setting up a similar boom as the one witnessed and continually growing in South Africa.